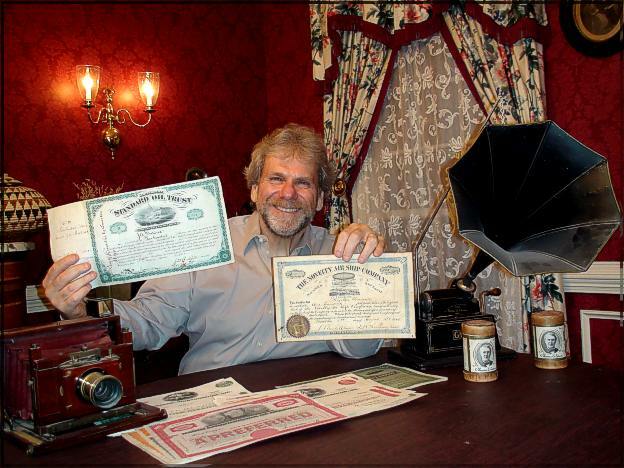 Scripophily.com LLC, The Gift of History , is a leading provider of collectible stock and bond certificates and other old paper items. We also provide research information on old stocks and companies through our affiliated company Old Company Research at OldCompany.com. Our Old Company Stock Research Service is the successor to the archives, publishing rights and copyrights on obsolete research reference material published by the RM Smythe, Marvyn Scudders Manuals, the Robert D. Fisher Manuals, and the Herzog & Co., Inc. obsolete research services, which have performed expert old stock research services continuously since 1880. Today, Scripophily.com is the place to find and discover the Gift of History about past and present companies. We're very proud of our thousands of satisfied customers and of our Multi Million Dollar Inventory with over 17,500 Selections and are adding more selections on a regular basis. Bob Kerstein, CPA, CGMA is the Founder and CEO. of Scripophily.com L.L.C. Bob has been a Certified Public Accountant since 1978. 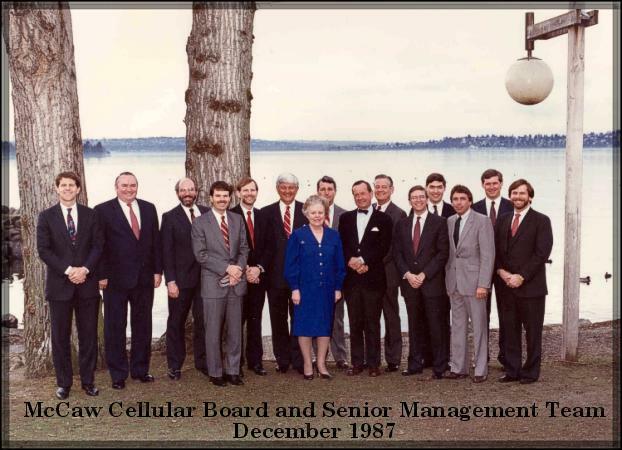 Bob is also a Chartered Global Management Accountant (CGMA), a member of the California Society of Certified Public Accountants, Virginia Society of Certified Public Accountants, and the American Institute of Certified Public Accountants. He had worked as a Chief Financial Officer and in other capacities for both Public and non Publicly held companies prior to founding Scripophily.com and Old Company Research. He has more than 35 years' experience in the communications and entertainment industries including Cellular, Satellite Communications, Internet Development, Cable TV, Motion Pictures and Professional Sports. He was also the founder of Encyberpedia an award winning Internet reference informational website, Sick.com a medical reference site, Happytrails.com an Internet search engine site, Voltage.com a web site development and hosting site, Cams2000.com (formally Windows2000.com) a popular and award winning Web Cam Site, and Y5B an award winning humor site about the year 5 Billion. He is also one of the founders of Angel Technologies. Bob is a Member of the American Institute of Certified Public Accountants, International Bond and Share Society and the Washington Historical and Autograph Certificate Organization. Bob is a U.S. Navy Veteran and was honorably discharged in 1970. He began his Public Accounting career at Arthur Young and Company in their Beverly Hills Office. Check out Our Customer Feedback and Scripophily in the News . You can also find out about the wonderful hobby of Scripophily by Clicking Here.